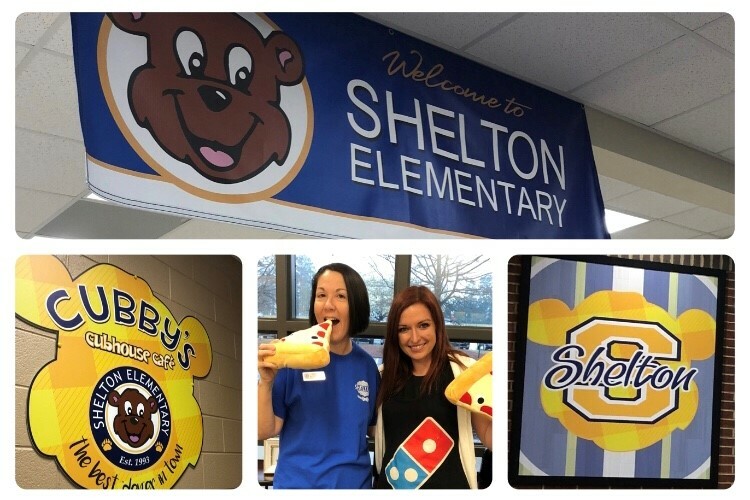 Shelton Elementary School kicked off their fundraiser yesterday to raise funds for safety upgrades to the outdoor track. This is going to make a huge difference for this school and their children! We are so lucky to work with such a supportive PTA, and we are excited for you!